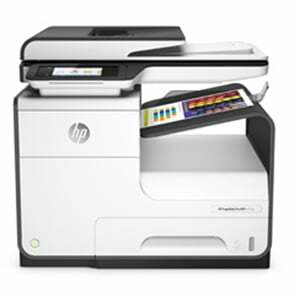 This is the entry level model for the HP Enterprise M553 printer series. The M553n offers networked, professional quality, colour printing at 38ppm and can deliver first page out from sleep mode in just nine seconds! It's the fastest of any comparable printer, making it a brilliant solution for any busy office or organisation. 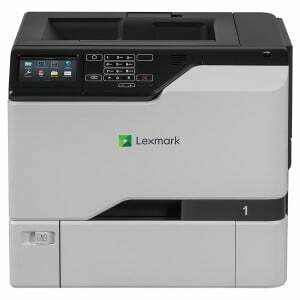 The M553n offer fast, professional printing with minimal impact on operation time and energy consumption. For full specifications please view the brochure link above or call 020 7378 4729 for further details. Other printers in this range include the HP Enterprise M553x and the M553dn.